Are You Kidding? 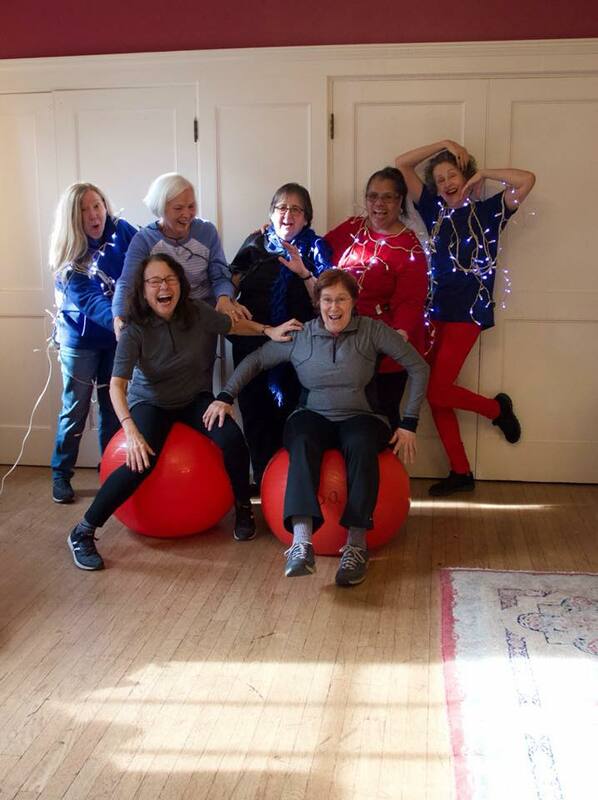 No.... keeping healthy and creative and energized is so much fun...with the right people and a fun loving, knowledgable facilitator. Follow the leader is easy for the instructor. Knowing the ins and outs of anatomy and kinesiology and meditation is something else. Maude Baum has spent over 50 years developing courses to meet individual needs through dance and movement. She doesn't use the word dance very much. It scares people. However, dance is the center of each course. Shh! Don't tell anyone. Aging gracefully and with full capacity is important for everyone. Try Move Your Body. Or Give a generous contribution to eba so that we can continue to offer these courses. Seniors are important to our community. Stay healthy and happy!!!! 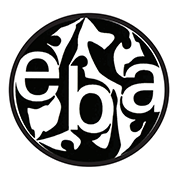 Want to know more about all of the eba programs? Watch this short video! We rely on community support to keep all of our programs going every year. eba has been the symbol of the strength and resiliency in our community. eba members have participated in the economic development and ongoing vitalization of the Lark Street area, serving as board member for the Lark Street Merchant's Assoc. and as board member and creative arts developer for the Lark Street BID, creating a street sweeper waltz (yes, with the street sweeping machines and drivers) for the scrubbing of the street for Tulip Festival, a flash mob with Mayor Sheehan dancing as part of the mob, arts in education teaching science, math, etc through creative expression… the list goes on and on. These are not immense projects, yet each one of them makes a difference. eba programs help refresh the vibrant artist community in Albany. As eba moves into the next chapter of its community programming, we will keep you updated where and when programs are taking place. Sign up for our email and you will stay in the know. Download the Mindbody connect app to your mobile device and book classes on the go! Monday, Thursday and Friday 12:15 - 1:30 pm Move Your Body Classes are held at the Westminster Church, 85 Chestnut St, Albany - free parking in church lot. First Class is free! Wednesday 11:00 - 12:15 Move Your Body Class is held at St. Mary's Church Hall Rte 20, Nassau - free parking in church lot. First Class is free!